Deploy components of an application into a separate process or container to provide isolation and encapsulation. 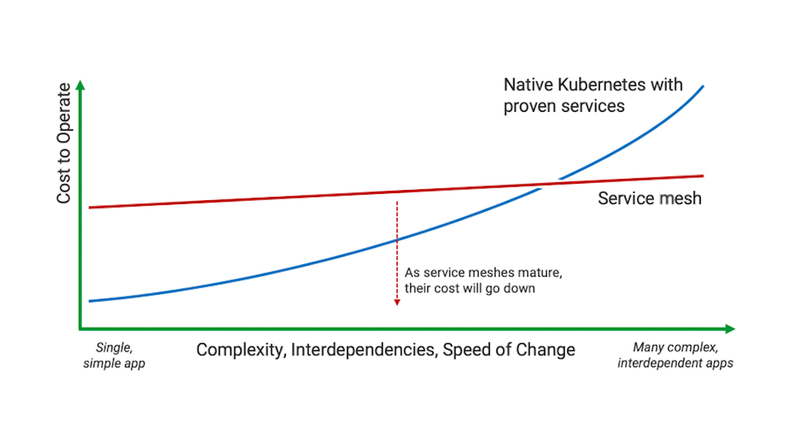 As the complexity of the application increases, service mesh becomes a realistic alternative to implementing capabilities service-by-service. 图片来自：Do I Need a Service Mesh?